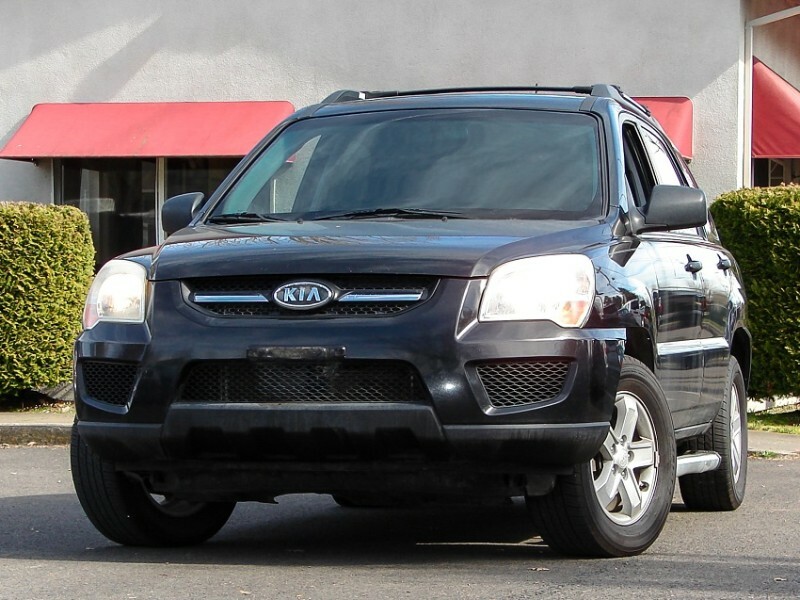 Offering this clean and well taken care of 2009 Kia Sportage LX V6 4WD. It has lower than average miles and has been well cared for, including recent rear differential service. Comes with 3 month or 3,000 miles $0 deductible warranty which can be extended to 60 month or 100,000 miles from the day of purchase(please inquire about warranty coverage and its limitations). Message: Thought you might be interested in this 2009 Kia Sportage.